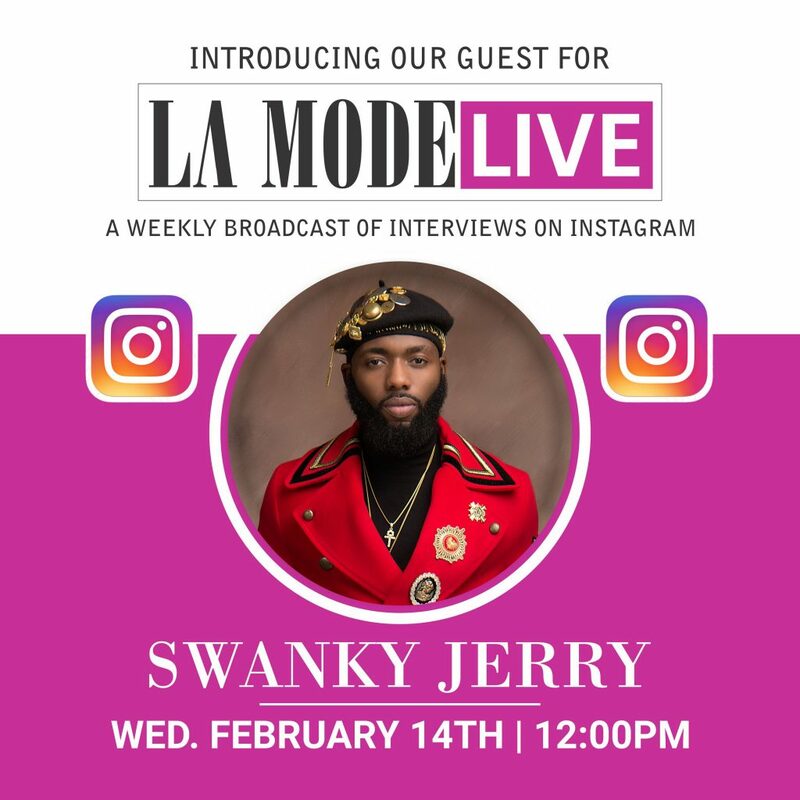 SWANKY JERRY FOR LA MODE LIVE! A weekly broadcast of interviews with fun elements, insightful and relatable conversation from celebrities , dignitaries to entrepreneurs and everyone inbetween. No cuts, no edits, all in the moment. Hosted by the vivacious compère and voice over artist Ugochi Aduwa.